A car accident can be a difficult time for all those involved and the legal battle that may ensue after the accident can be even more tiresome. What steps should you take after a car accident to protect your legal rights? Document as many details as possible, including details about any damages, injuries, and financial losses. To ensure that all your records about the car accident are accurate and correct, write down all the details that you can remember. It is important to note down what happened before and during the accident at the earliest available opportunity rather than struggling to remember the details after some days have passed. Your personal safety and the safety of those with you in the accident is paramount. After ensuring the safety of all, record everything. View the accident as an observer and note down the step by step details of how the accident happened. Include basic information about the date, time, and location of the accident. Include the names of all those involved in the accident as well as names of any witnesses. Record the state of the weather before and at the time of the accident and record the conversations that were happening before, during, and after the accident. 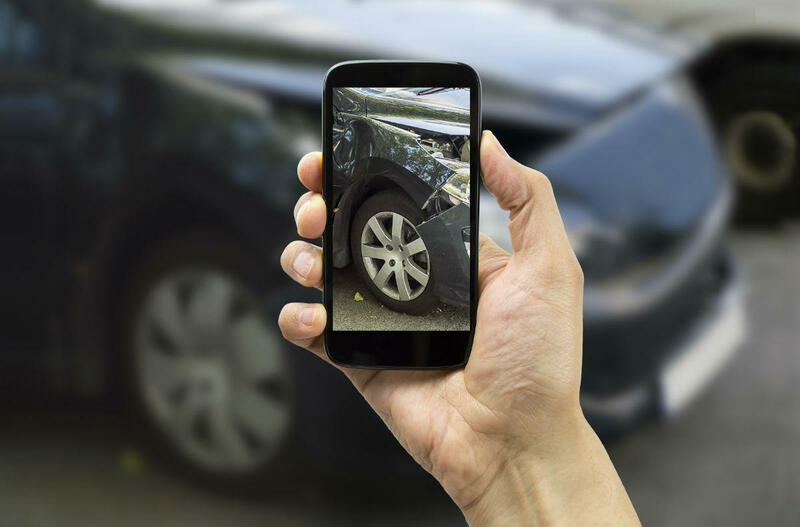 Take multiple pictures of the accident site, landmarks around the accident site, and the damage sustained by the vehicles. Visit a doctor and have yourself examined completely. There are many symptoms that may show up after a few days or weeks and a doctor’s report will be helpful in linking the symptoms to the accident. Record the details of any injuries you have sustained and how the injury is affecting you. Physical injuries can be recorded along with photographs; however, you should also record issues like mild discomfort, anxiety, depression, and loss of sleep. Record the details of financial or economic losses that you have incurred due to the accident. In addition to medical expenses, record any reduced working hours, missed appointments, lost job opportunities, and other benefits that you would have enjoyed had the accident not taken place. Most importantly, seek legal counsel from an experienced automobile accident attorney from The Hoffmann Law Firm, L.L.C. We can guide you through the claims process and help you protect your legal rights.